As the pinnacle of 50 overs format cricket, the ICC World Cup now enters its 12th edition in England and Wales this summer. Ten of the leading countries in this great sport will each play one another once in a round robin format featuring 45 ODIs. The four with the best record then advance to the semi-finals and play knockout cricket for the World Cup. In celebration of this One Day International tournament, we take a look at some of the records from the competition. India cricket icon Tendulkar leads the way in Cricket World Cup history with the bat. His 2,278 runs, including a record six centuries, are unsurpassed. 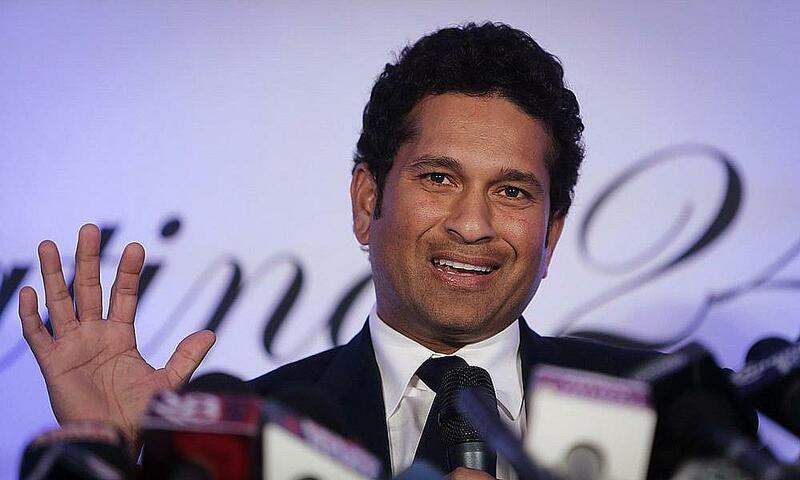 Tendulkar also scored the most in a single edition of the tournament, racking up 673 in 2003. India lost in the final to Australia then, but have twice lifted the World Cup and they are among the leading contenders at 11/4 in the latest cricket betting on bet365. As great as Tendulkar was, South African counterpart De Villiers is the most reliable batsman in World Cup history. His 63.52 average at the crease are unsurpassed and based upon scores recorded at three consecutive tournaments from 2007 to 2015. De Villiers left his best ODI performances for the World Cup. His average was 10 runs higher than his overall batting average in this form of the game. South Africa are 9/1 to win this tournament for the first time. Australia paceman Glenn McGrath is definitely one of the all-time greats with the ball. His 71 World Cup wickets is a record, as are figures of 7/15 which he recorded against Namibia in 2003. Not only did McGrath take the most victims, but his bowling average was a record-low 18.19. He was deadly consistent and, were he still playing, the Baggy Greens would be shorter than 9/2 for an unprecedented sixth success at the ICC World Cup. 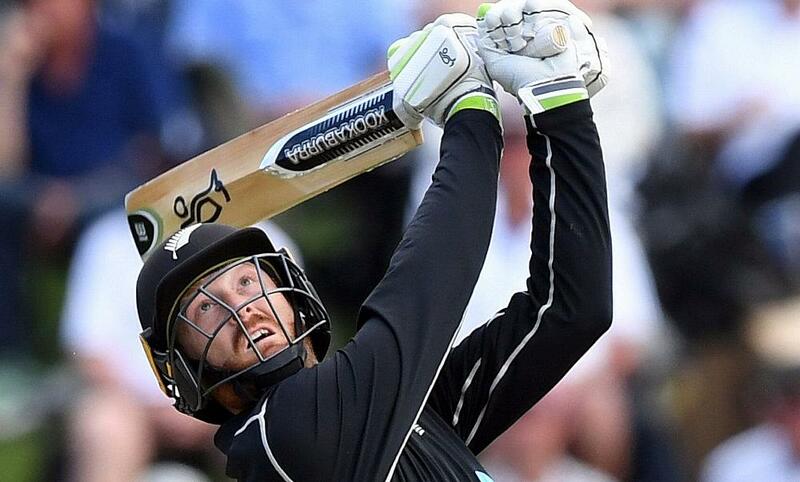 New Zealand's limited-overs opener Guptill holds the record for highest number of runs scored by a single player in a World Cup match. His unbeaten 237 against the West Indies in 2015 was a career-best from this Kiwi. Guptil will get the chance to surpass himself after being named in New Zealand's World Cup squad again this summer. They have never won the tournament, but did reach the final four years ago when co-hosting with neighbours Australia and odds of 10/1 say the Kiwis can go one better. Stumpings are more common in ODIs than longer forms of cricket, and so the man with the gloves behind the wicket can have a real impact. For evidence of this, look no further than Sri Lankan legend Sangakkara. His 54 dismissals across four World Cups is a record. Sri Lanka have lifted the trophy before when co-hosting with India and Pakistan back in 1996, but are longshots at 40/1 to reign again.